Following this 12 month cleaning calendar will help your MIND, BODY and SOUL! 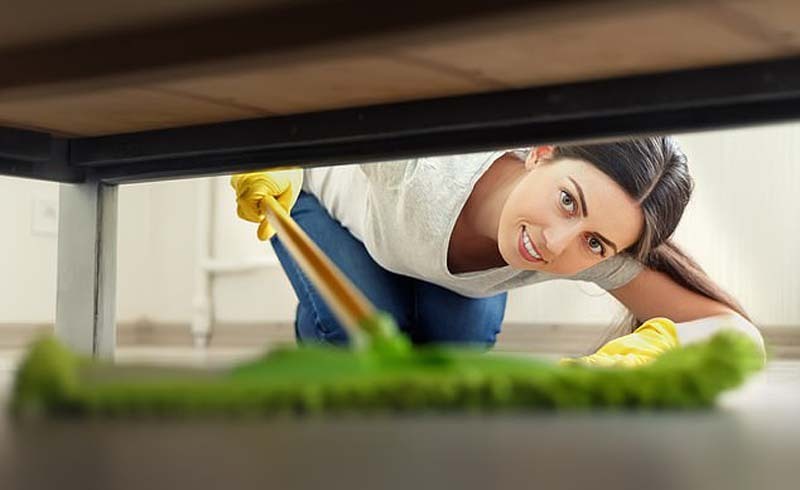 While many of us are eagerly adding events to the diary for the year ahead to beat the January blues, you might also want to consider adding a cleaning schedule while you're at it. 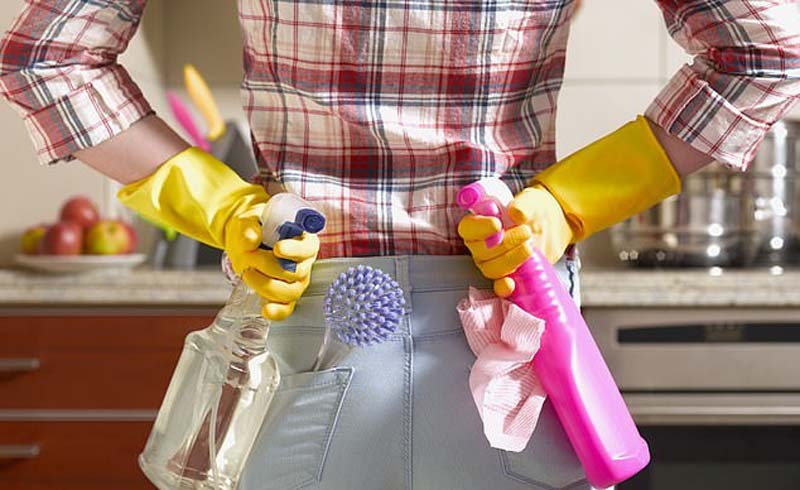 Thanks to social media cleaning influencers such as UK-based Mrs Hinch, sales of products are set to sore this year - making 2019 the year of the clean. 'The state of our environments and the way we keep and care for them is reflective of our state of mind – and vice versa,' agreed psychologist Rachel Morris. New Year, New You? January is the perfect time to declutter. It will give you a new focus and it's good for your mind, happiness and well-being. Use this as an opportunity to rearrange the furniture to update your home for the new season. Target invisible areas such as space under the bed, sofas, wardrobes and cabinets. Getting behind, under and around will ensure every area of your home is spick and span. With brighter mornings and lighter evenings, April is a great time to tackle the windows, as sunlight will show up even the tiniest of smudges on the glass. Save money and time by not leaving the glass left unwiped, the longer it's left the harder it'll be to clean. Freshen up by taking time to move anything hiding on top of kitchen cupboards, wardrobes or bathroom cabinets. Not only does it look unsightly, but an enormous amount of dust gathers quickly. Whether it's a touch up of paint or a maintenance repair, June is the ideal month to focus on the exterior as well as the interior. Take advantage of long summer nights and the warmer weather and spruce up your outdoor space, tidying the garage, clearing gutters and drains, or adding flowers to the garden can all make a big difference - especially if you're planning to host barbeques and outdoor socials. Take the time to clear out the attic, basement, or 'messy' room if you have one. If you're one to decorate the house for Halloween and Christmas, starting the process in early October will help you feel organised and in control of your home so you know what decorations you already have and how much space there is for new purchases. U.S. Daily News: Following this 12 month cleaning calendar will help your MIND, BODY and SOUL!